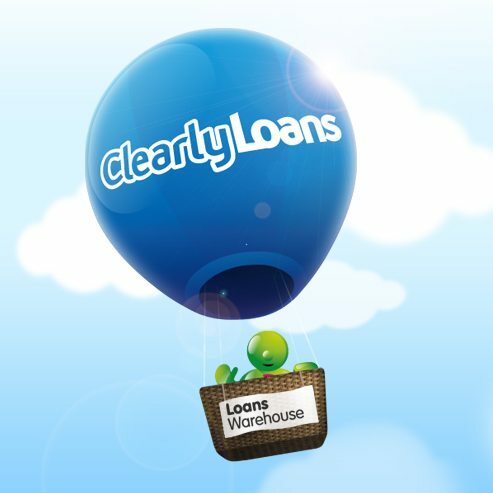 Today sees the launch of a new secured loan lender, Clearly Loans. The second charge lender will offer loans from £5,000 to £30,000 to customers in England, Scotland & Wales with mild adverse credit up to 85% LTV. Clearly Loans co-founders and directors are Sam Busfield & Matt Tristram, directors of award winning secured loan master broker Loans Warehouse and former investment banker Garry Monaghan. Matt and Sam have hit the press a lot over the past few years through their work raising the profile of the secured loan industry and the lender is the natural progression. Garry brings with him over twenty four years experience in investment banking, most recently as the European Head of Flow Rates Trading at BNP Paribas. This entry was posted in Secured Loans and tagged Clearly Loans, Garry Monaghan, Loans Warehouse, Matt Tristram, secured loans. Bookmark the permalink.